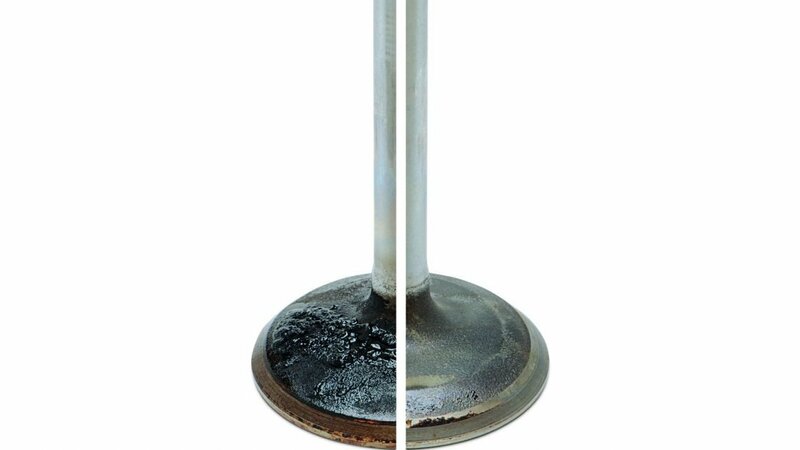 Carbon deposits on the intake valve and piston crown rob power, fuel economy, and performance from gas engines; yet they are easily eradicated. I will tell you how. MAF: Go with the flow! Float level: Set it and forget it!